Rabid Readers Too is taking part in the Diamond Peak Blog Tour! 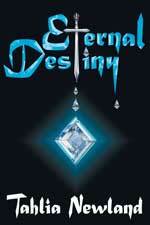 To check out my review of Lethal Inheritance (Diamond Peak 1) click here. Ariel Malony and Nick Walker are reaching the end of their journey and an inevitable face off with the Master Demon that will either free or end humanity.